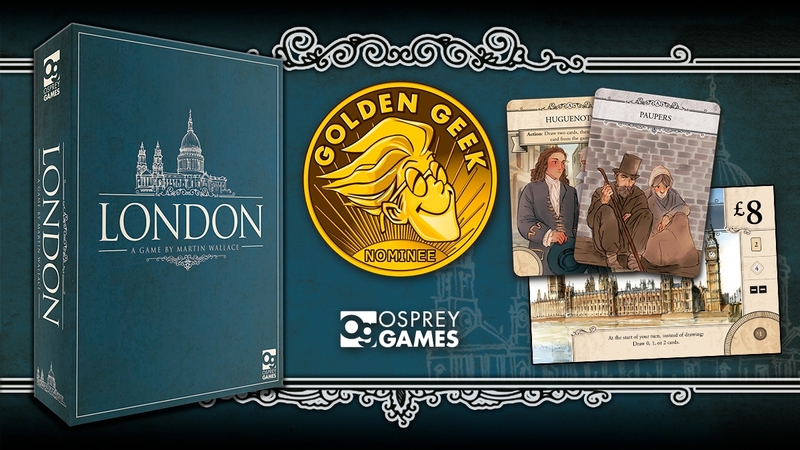 Golden Geek Awards - Cast your Vote Today! 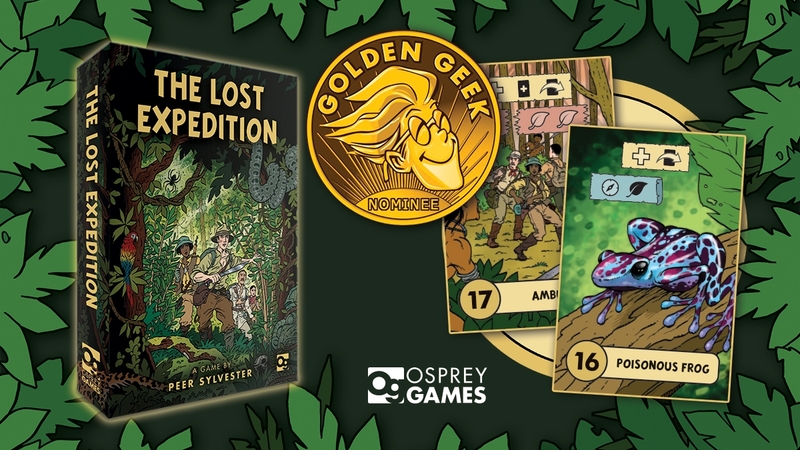 We've got two games nominated in the Golden Geek Awards, London and The Lost Expedition. Voting ends on 8th March, so cast your votes today for your favourite games of 2017! 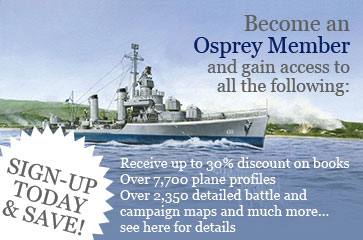 Head over to Board Game Geek and vote today!